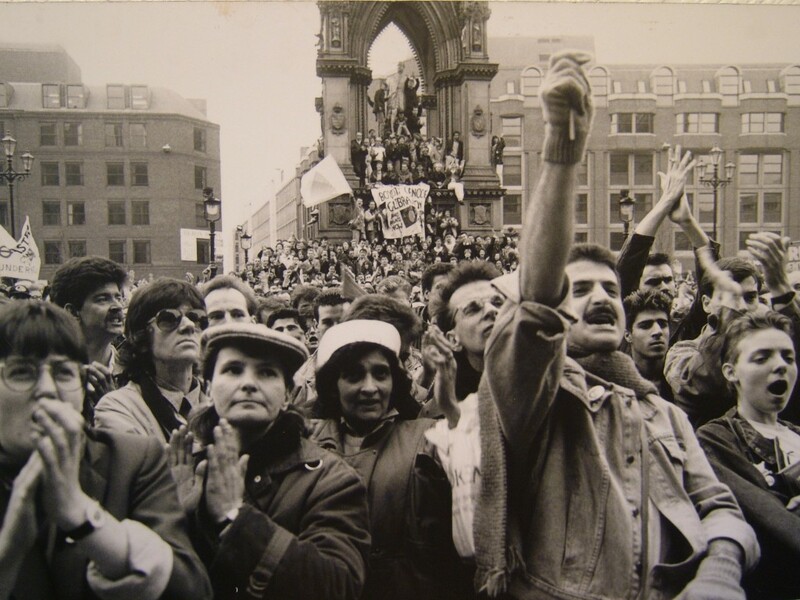 Image: Crowds of protesters at the Anti-Section 28 March, Manchester, 1988. Courtesy of Manchester Archives+. Join Manchester Pride in the historic Chief Librarian’s room at Central Library for a fascinating training session on uncovering LGBT histories in Greater Manchester. Learn about viewing, handling and digitising rarely seen material held by a range of archives. Find out how you can contribute to the digital exhibition space at Archives+. This is a free, friendly event. All welcome! 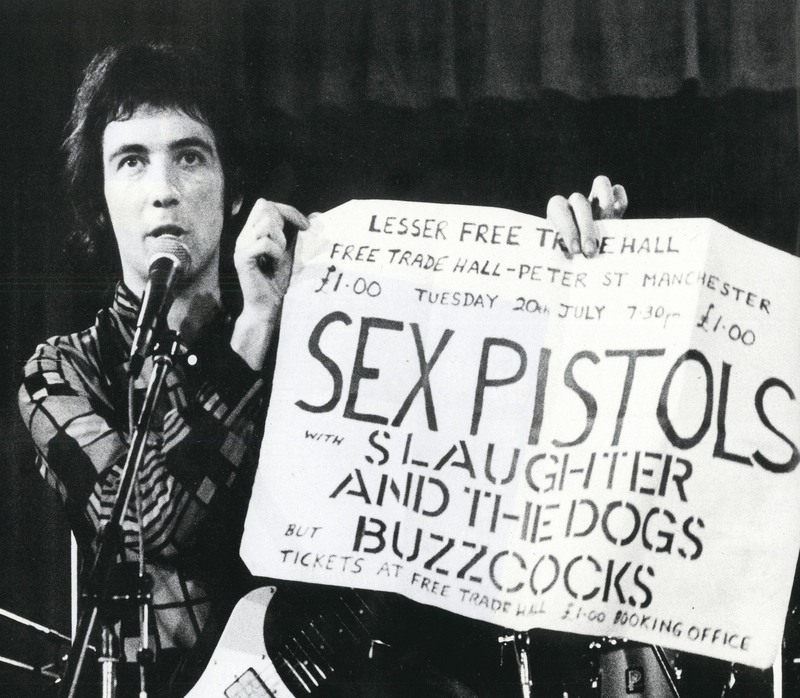 This 3-hour training session, led by David Govier (Archives+) and Abigail Ward (Manchester District Music Archive), is aimed at equipping LGBT history enthusiasts with the skills required to interrogate archives and open up access to our city’s LGBT heritage, which, due to legislation and social stigma, has often remained hidden. The session will be held in the beautiful, wood-panelled Chief Librarian’s Office, which also offers a top-floor vista of the bustling Oxford Road corridor. Booking is via Eventbrite. Please note: places are limited, so we’d be grateful if you could let us know if you can’t attend. We are proud to be part of Manchester Histories Festival 2016.